"It just doesn't get any better than this. 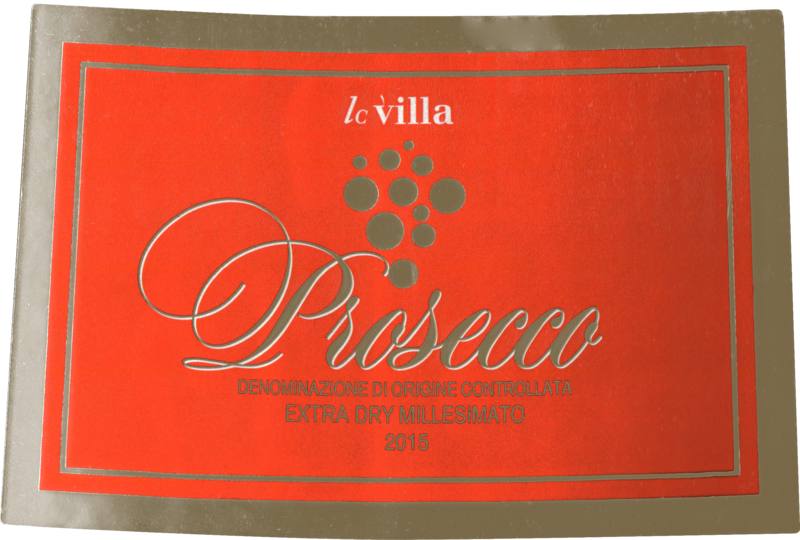 Dollar for dollar, this is one of the best bottles of Prosecco we have ever been able to offer. A great buy by the case!" 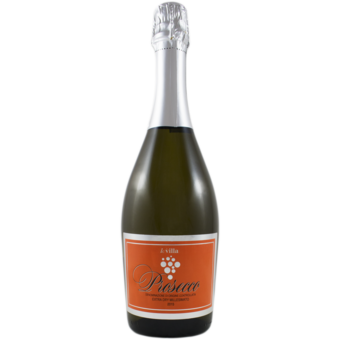 The name of the varietal, Prosecco, comes from the once Slovenian village of Prosecco that became a part of North-eastern Italy in 1918. It is a white grape variety that has been cultivated since 1800, on the hillsides in this region centered on Valdobbiadene. It is best know for its delicate and aromatic fruit and floral flavors most frequently in the form of sparkling wine.